Dr Jengo's World: Could the GTA V Story DLC be coming at last?? 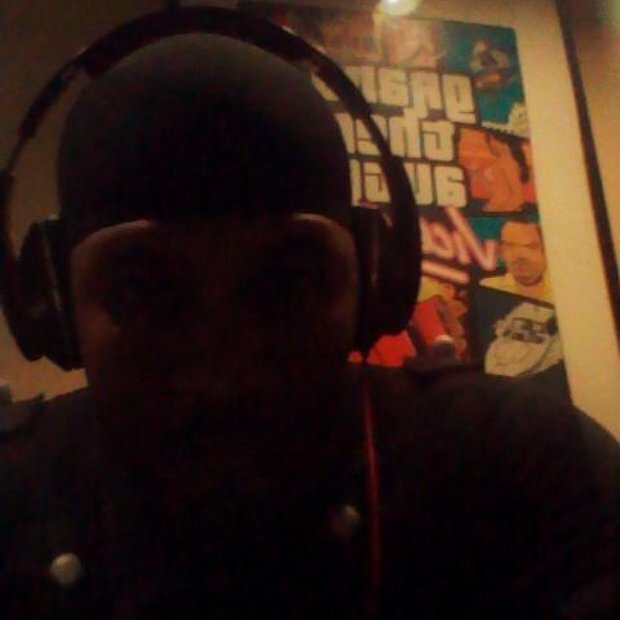 GamesRadar thinks it is.. After..
"Shawn Fonteno, the voice and motion capture actor for Franklin Clinton, posted an Instagram image of himself back in the mo-cap suit, standing conspicuously before a Grand Theft Auto: Vice City poster." The Instagram pic can also be seen here..
Oh man.. I hope it is true! After that weird incident about Take Two's CEO Strauss Zelnick forgetting that there was a Story DLC, maybe this could get things going. Rockstar has a tendency to do stuff slow and steady and it always works. Just look at the number of players back on GTA Online after heists came out. But I still wish they will hurry the hell up. It's been a long time since the Story DLC was announced..
What about you guys? Still interested in the Story DLC or would you prefer they focus on releasing more heists?